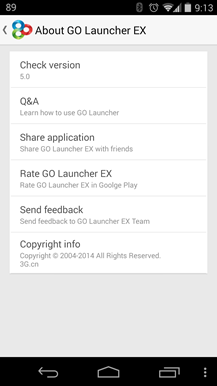 The android famous Go launcher has arrived, its latest version 5, the final choice for 200,000,000+ users! 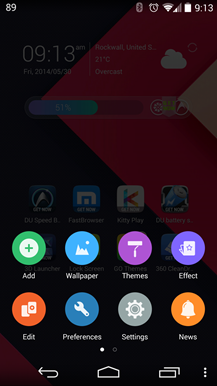 Most of people download this launcher for applying amazing themes so that their device looks different. 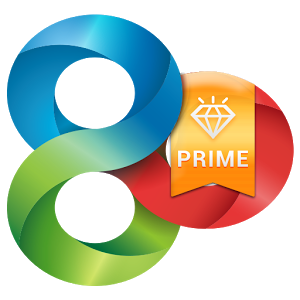 The team is offering the prime version which usually retails for $5.99 but now for free for a limited time. 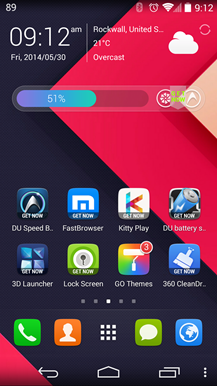 Their new features attract you like you are using something else.